Costume Bag T610 Froid - a revolutionary everyday companion. The costume bag completes a modern costume outfit. 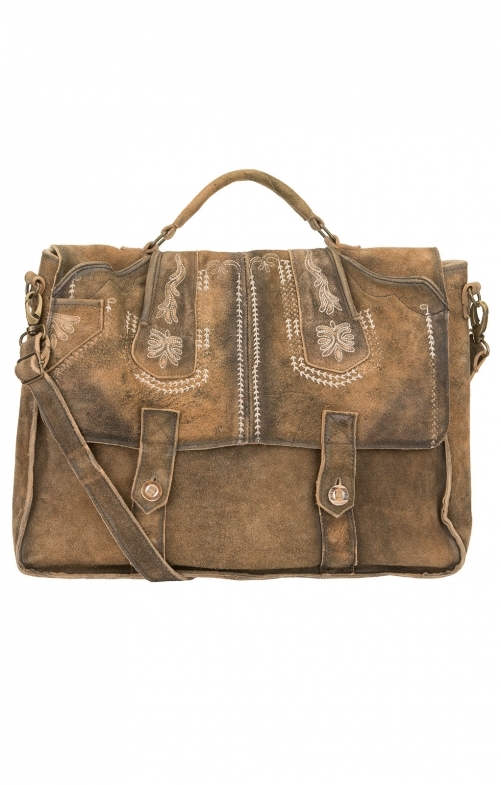 Original embroidery details on the suede leather in Froid make the bag a cool companion for authentic trendsetters. The clever division inside the bag proves itself in everyday life, so you will not want to lose the bag any time soon.